Want the Very Best in Swedish Automotive? Volvo Cars of Cary, our New & Used Car Dealership serving Morrisville, Apex & Raleigh, has got you covered! 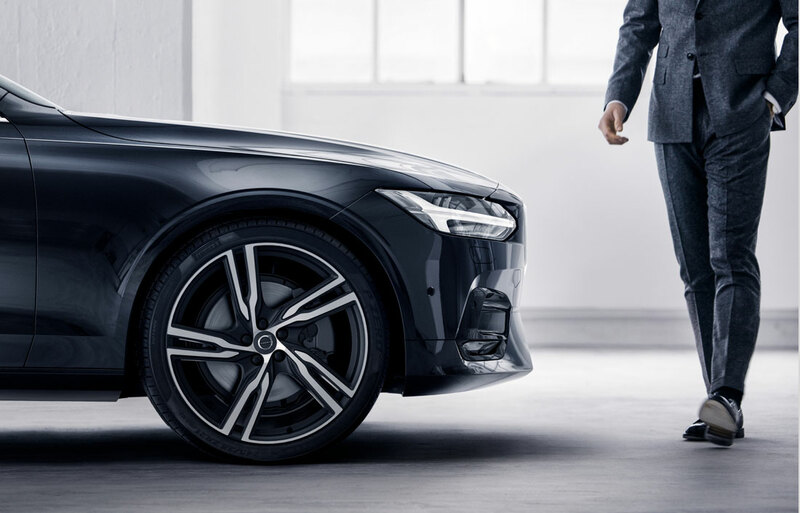 Here at Volvo Cars of Cary, located in Cary, you're sure to find the daily driver of your dreams. That much has been proven time and time again to shoppers throughout our native Morrisville, Apex and Raleigh region. With our world-class customer service and automotive expertise at your disposal, our aim is to make the car-buying process a snap! 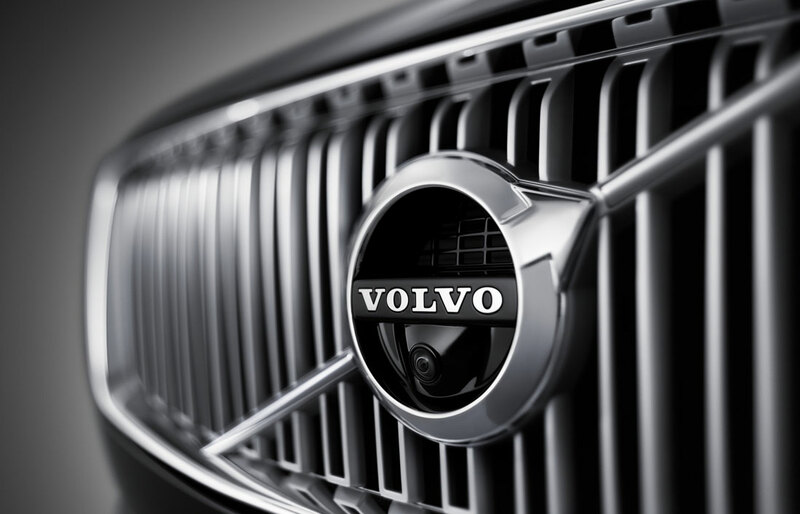 If a new car is in the cards, our new Volvo inventory page is the perfect place to start. 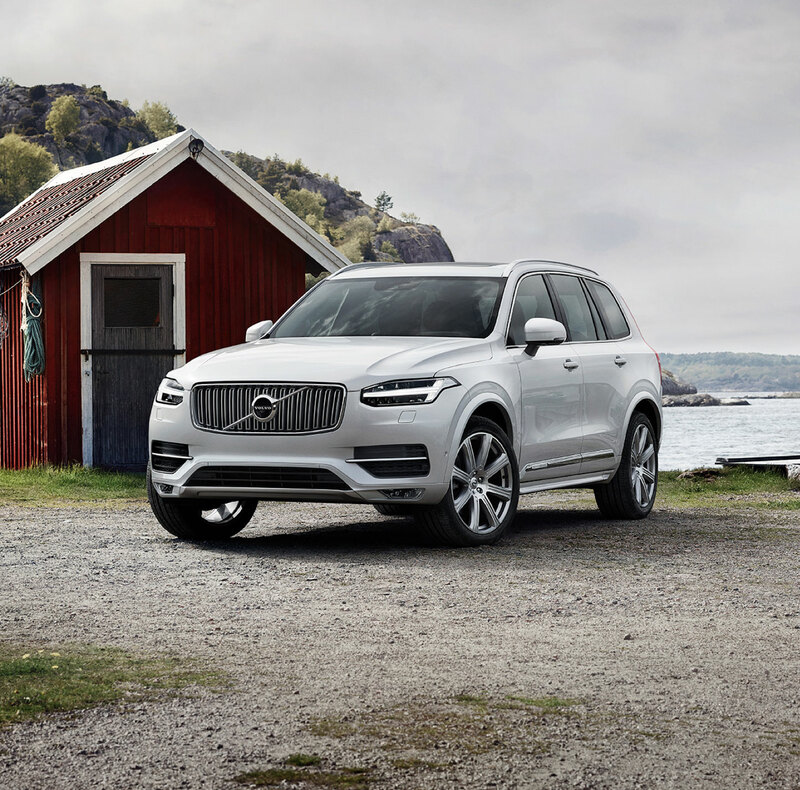 Therein, you'll find many of our most popular models, like the 2019 S60, S90, V60, XC40, XC60 and XC90. The only challenge is deciding which you favor most! Also worth perusing is our incredible pre-owned inventory. Durable and reliable at prices that are sure to have you smiling, there's little something for everyone within our used vehicle selection. We carry a vast array of makes and models, fits and finishes, so you can be sure you'll find something to suit your particular tastes. Once You're a Part of the Volvo Cars of Cary Family, You're a Member for Life! | Raleigh Drivers Love our Financing, Parts & Service Options! Found that ideal vehicle but now need help figuring out how to finance it? Enter: our finance center team. They're here to assist in securing a loan or lease that fits your unique financial profile. Best of all, they won't rest until they see an ear-to-ear smile crease your face. And it doesn't stop there. Should you find yourself in a situation where your current car is in need of repair, or simply some regular maintenance, our affable and knowledgeable service center staffers are happy to oblige! Book your appointment and they'll take care of the rest. What's more, we even have an extensive parts department for any and all do-it-yourself projects. It's a veritable one-stop shop! So, when you're ready, be sure to swing on by Volvo Cars of Cary, conveniently located at 1375 NW Maynard Road Cary, NC. We're eager to demonstrate to our Morrisville, Apex and Raleigh neighbors what the Volvo of Cary difference is all about.